Wetland Delineations and Najarian Associates. 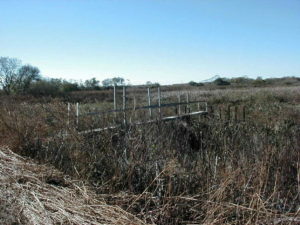 Najarian Associates provides specialized services in the field of wetlands ecology. Current federal, state, and local regulations have documented the importance of wetlands. 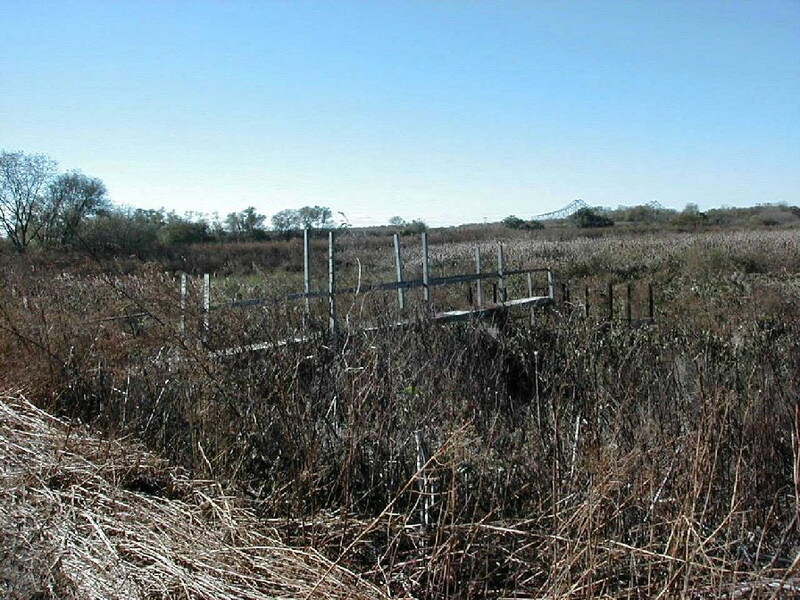 Accordingly, wetland delineation methodologies have been developed by the U.S. Army Corps of Engineers, the U.S. Environmental Protection Agency, and through joint efforts with other agencies. These methodologies require a comprehensive analysis of on-site vegetation, soils, and hydrology. Najarian Associates has extensive experience in implementing these wetland delineation methodologies on project sites throughout New Jersey. All delineations are conducted by Professional Wetland Scientists. The primary responsibilities of our ecologists / biologists are to delineate wetlands, assess wetland resource values, develop wetland creation/mitigation plans, assess potential impacts of development on wetland areas, and conduct wetland buffer zone analysis. Wetland delineations are often conducted on a property prior to the initiation of development activities to assist in determining which areas will be available for development. Although avoidance of wetlands is the easiest route for a project, it is often necessary to obtain governmental permits for certain unavoidable activities in wetlands. Najarian Associates successfully applied for, and obtained, the following approvals: Letters of Interpretation, State-Wide General Permits, Individual Permits, and Transition Area Waivers from the New Jersey Department of Environmental Protection, the U.S. Army Corps of Engineers, and the New Jersey Pinelands Commission.